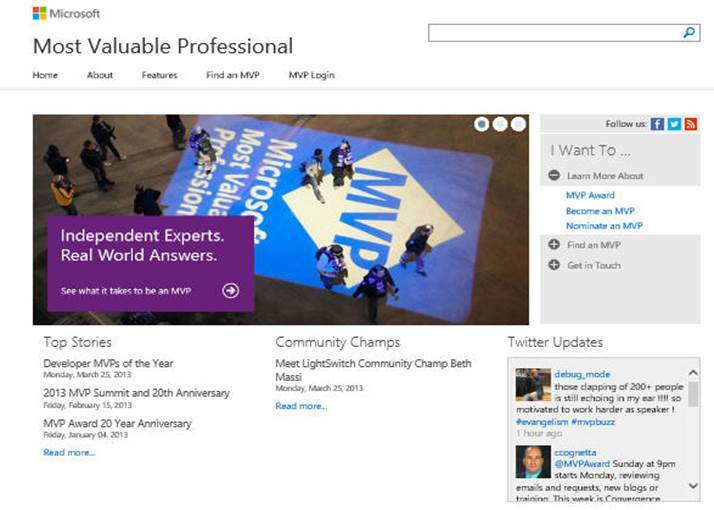 The new MVP website is now live in production at http://mvp.microsoft.com/. . Please check it out if you haven’t done so and let us know your thoughts!